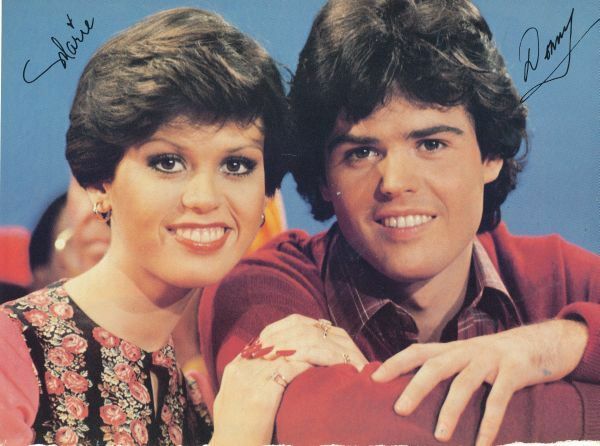 On Jan. 23, 1976, the Donny & Marie variety show premiered on ABC-TV. 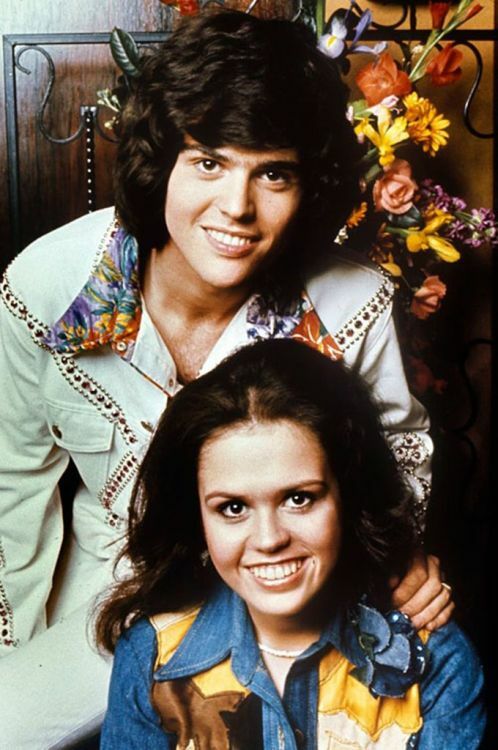 The series starred Pop singing siblings Donny and Marie Osmond. Donny’s popularity first rose when he sang in a group with his older brothers and released such singles as “One Bad Apple” and “Down By The Lazy River.” He then went on to have a solo career and released hit songs like “Puppy Love” and “Go Away Little Girl.” Marie’s first hit song came at the age of 13 when she released the single “Paper Roses,” which reached #1 on the Billboard Country Music charts. One of my many favorite D&M tunes. My brother often sang me this song, which is from the Goin’ Coconuts film soundtrack.